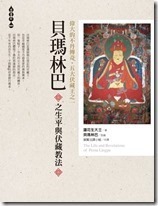 Introduction for the publication of the Chinese version of "The Life and Revelations of Pema Lingpa" in Taiwan by Oak Tree Publishing. English text at the end. Tantra is an audacious path and one that doesn’t fit in with how human beings usually think. We have to be very daring to follow this path, because the whole point of Tantra is to think outside the box—to think outside the parameters that shape ordinary human thinking. Tantrayana is also a path that’s constantly having to prove its authenticity—to this day, followers of the Shravakayana and Mahayana deny that Tantra was taught by the Buddha. But these widespread misgivings about Tantra are nothing in comparison with the doubts and mistrust people have about the great treasure teachings (terma). Yet, the very cause of our doubts often becomes the reason we find treasure teachings so inspiring. For instance, few of Pema Lingpa’s commentaries on the eighteen Mahasandhi texts—teachings that are so direct and so to the point—can be found in any other master’s works, and are very good examples of why it’s best not to ignore or dismiss the treasure teachings. One thing that’s important to bear in mind about treasure teachings and the masters who reveal them (tertöns), is that not a single tertön in the history of Tibetan Buddhism has ever revealed a treasure that didn’t originate with the Buddha. Nor has a tertön ever claimed to reveal a teaching that Buddha hadn’t already taught himself. In fact, tertöns have always gone to a great deal of trouble to make it clear that they are merely following, complimenting and contributing towards the teachings of Shakyamuni Buddha. 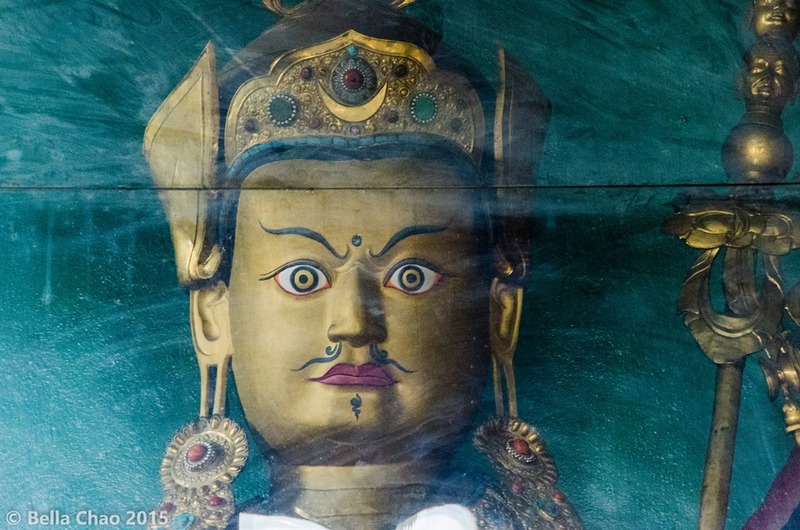 The birth of Pema Lingpa was foreseen in a prophecy made by Guru Rinpoche. The story began with a mother and her children building what is now known as the Boudhnath Stupa in Kathmandu—we can still visit it today. Once they’d finished, each member of the family offered incredible aspirations—the kind we should all try to emulate—with one son aspiring to become a great master in a future life, and another aspiring to provide that master with all support he needed. At the very moment the aspirations were made, a tiny mosquito stung the boy who wanted to provide the support, and was reborn centuries later as King Trison Deutsen’s daughter, Princess Pema Sal. Burdened as she still was by a heavy load of karmic debt, she couldn’t live for very long—some say she died when she was eight years old, others say ten. Fortunately for her, Guru Rinpoche was there when she died, as was her father, who implored Guru Rinpoche to help his beloved daughter. So Guru Rinpoche returned her consciousness to her body and quickly gave her the Khandro Nyingtik teachings. 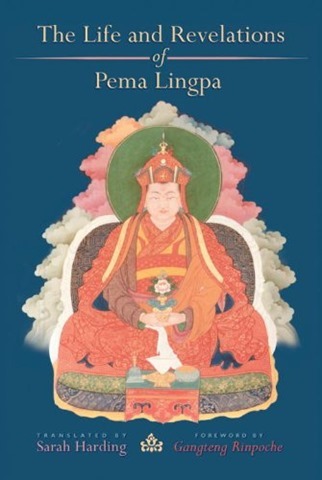 These teachings weren’t yet needed, he said, but when the time was right to reveal them, Princess Pema Sal would reincarnate as none other than Pema Lingpa. 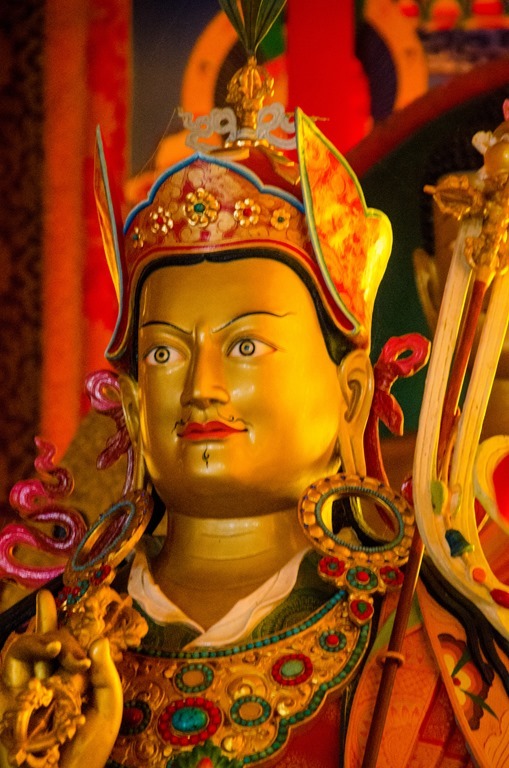 Guru Rinpoche’s prophecies about Pema Lingpa are concise, but wonderfully descriptive. 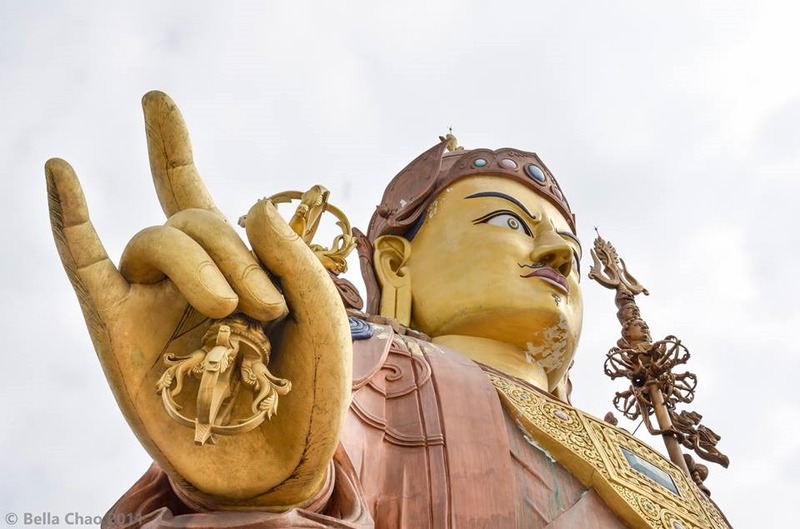 The incarnation of Princess Pema Sal, said Guru Rinpoche, would be very short, almost a dwarf, have dark red skin, a voice like a horse and he would say the most vulgar and offensive things—all of which turned out to be quite true. 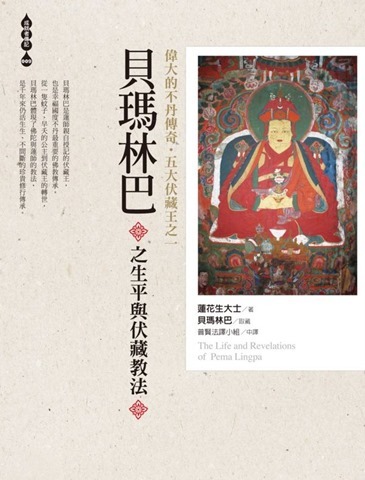 He also predicted that Pema Sal’s incarnation would be the subject of a great deal of scandal, and indeed, Pema Lingpa was at times criticized throughout his life—which isn’t that surprising because he wasn’t an easy man to get along with. Apart from anything else, every other word he spoke was either lewd or tactless. Pema Lingpa came from a very low caste and worked as a blacksmith. He was a very busy person, always surrounded by chaos, and as he worked at his forge he could become so distracted that he’d find himself holding red hot metal in his bare hands. Yet he suffered no burns or scars or even pain. Today many of the swords and knives he made still exist in Bhutan and some have his fingerprints seared into the metal. Unfortunately, miracle stories don’t necessarily move conventional, judgmental minds, and during his lifetime he was not only criticized, but accused of being a fraud and a trickster, not a great tertön at all. All of which must have irritated him because eventually he decided to prove himself. There is a very deep pool in a gorge in Bhutan near where Pema Lingpa lived—it’s known these days as Mebar Tsho (the Burning Lake). One day, as Pema Lingpa stood by the water, he declared, "If I’m not an authentic tertön, when I jump into this pool I will die. If I am a tertön, I will return with treasure teachings." Holding a flickering butter lamp he leapt into the water, then resurfaced several hours later with the butter lamp still burning and carrying stones and bundles under his right arm. 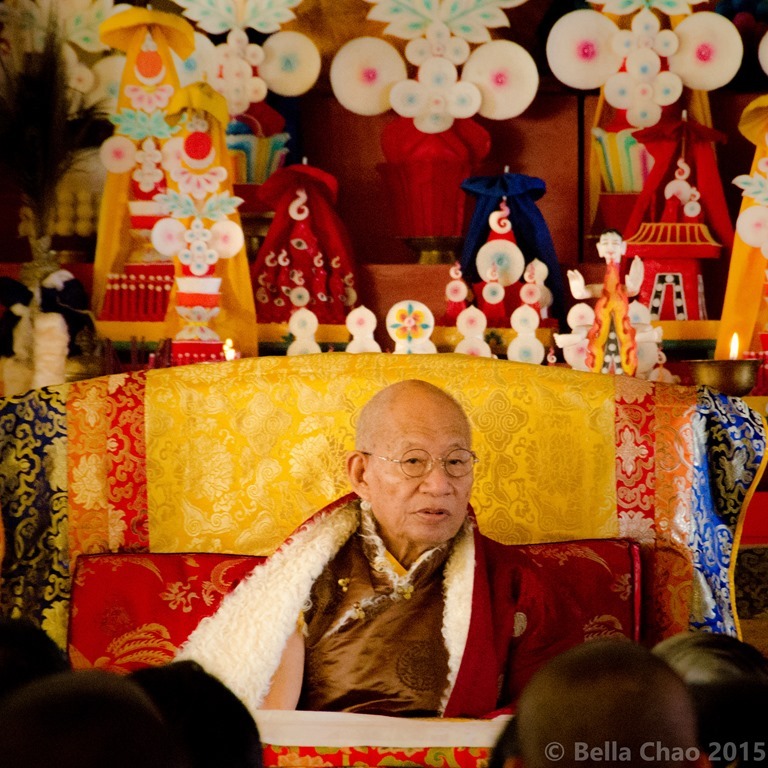 It was from amongst those stones and bundles that many of Pema Lingpa’s treasure teachings were revealed. 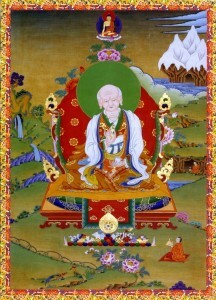 Pema Lingpa is said to be one of five king tertöns. Not only is he himself very highly revered, but many of his incarnations are too. In Jamyang Khyentse Wangpo’s written records of his pure visions, he tells of a visit he made to Guru Rinpoche’s Copper-Coloured Mountain, where he came across a man he’d never seen there before. The man was wearing red raw silk, the kind often worn by Bhutanese lamas, and Khyentse Wangpo was curious about him. "I don’t know what he was eating," he wrote, "But there was something bright red stuffed into his cheek, and he didn’t stop chewing for a second." 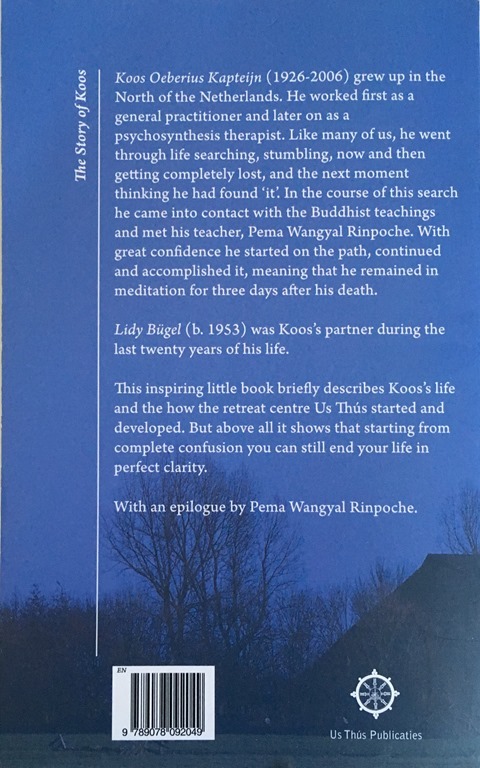 It wasn’t until the pure vision was over that Khyentse Wangpo remembered the third incarnation of Pema Lingpa had died in Bhutan a few days earlier. "Of course," thought Khyentse Wangpo. "After he passed away he must have gone straight home, to the Copper-Coloured Mountain." The ‘something bright red’ that the incarnation chewed was betel nut, which Bhutanese lamas chew all the time. But you can’t get betel nuts in eastern Tibet and Jamyang Khyentse Wangpo had never seen it before. 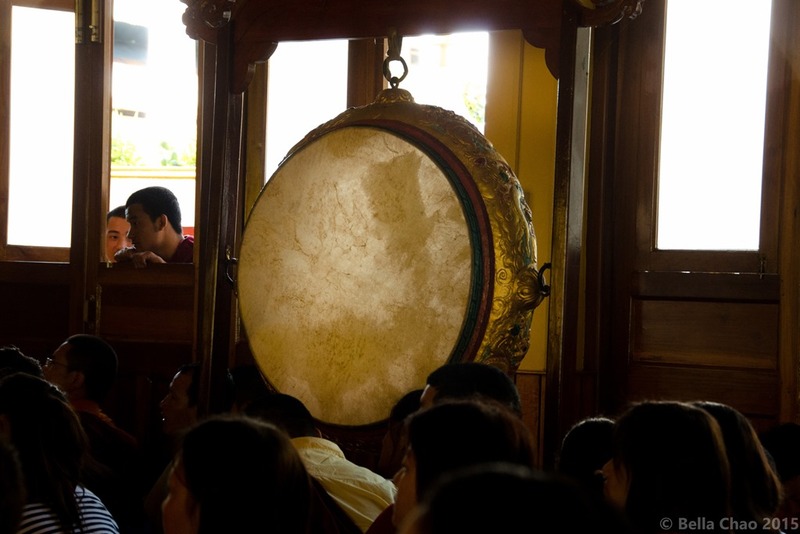 You may laugh at the idea that treasure teachings can be fished out of a pond—many followers of the Mahayana do. 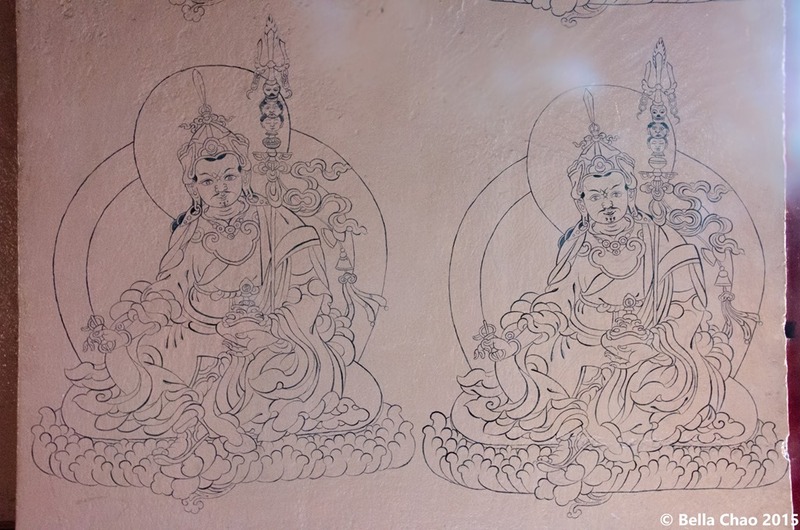 But if you read, for example, the Avatamsaka Sutra, you will see that historically, bodhisattvas have prayed fervently for a future in which the sounds of wind in the trees and running water will be heard as Dharma teachings. If followers of the Mahayana can accept that idea, why can’t they accept these treasure teachings? We must always bear in mind that a treasure teaching isn’t an arbitrary revelation made by someone possessed by a demon or a spirit, it’s a teaching that was originally given by the Buddha. So, if you were to compare any one of Pema Lingpa’s treasures with the Avamtamsaka Sutra or any of the Mahayana sutras, and if you could also keep an open mind, you would see that they in no way contradict each other. In fact, they complement each other perfectly. 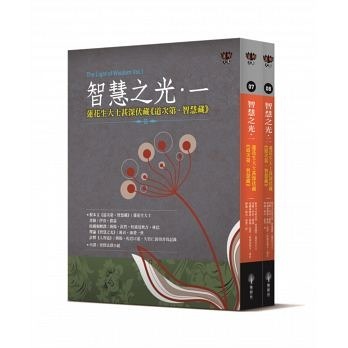 This book about the life and teachings of the great Tertön Pema Lingpa has been translated into Chinese. 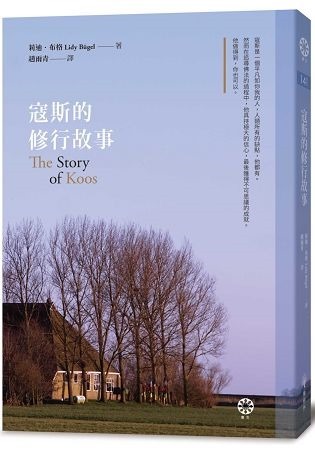 My aspiration and hope is that by making his story accessible to Chinese-speaking world, it will be of benefit both now and in the years to come.